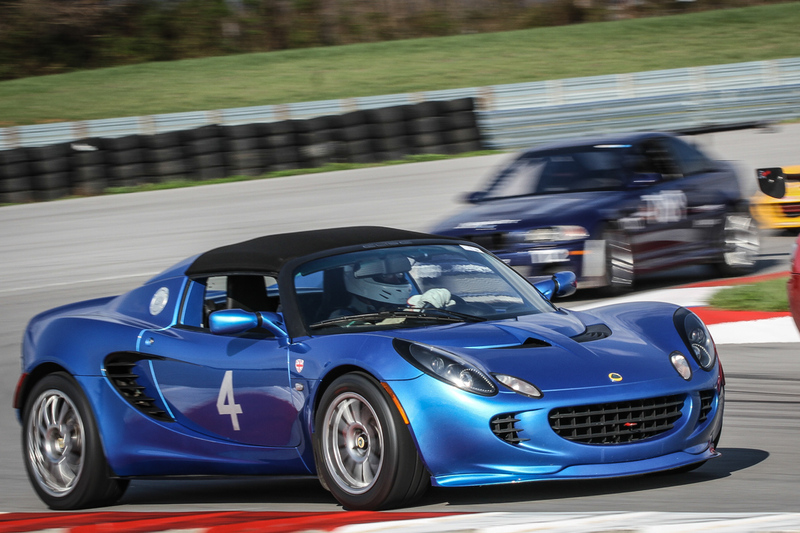 LOS ANGELES, March 20, 2018 – When non-profit Drive Toward a Cure reached out to car clubs and groups nationwide in support of April’s Parkinson’s Awareness Month, not only did NCM Motorsports Park raise its hand high to show that ‘driving has never meant more’ but chose Easter Monday (April 2nd) for its own “Drive Toward a Cure Day” track event as a kick-off to the meaningful month. 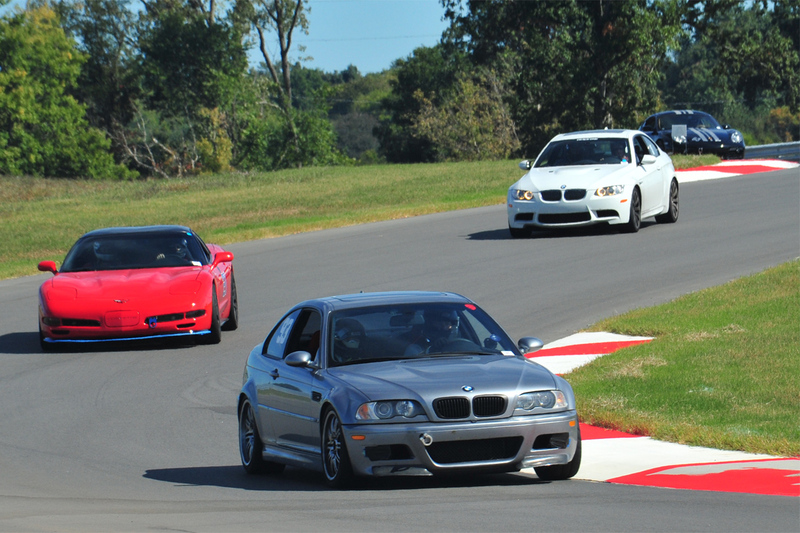 The Bowling Green, KY facility will be offering a full day of touring laps for all marques –including convertibles that are often excluded from on-track activities – from 9am – 4pm, with no helmets necessary. Each entrant will enjoy unlimited touring laps on the 3.2-mile course with the ability to explore above-highway speeds. To register, visit www.drivetowardacure.org/drive-toward-a-cure-track-day-2018. 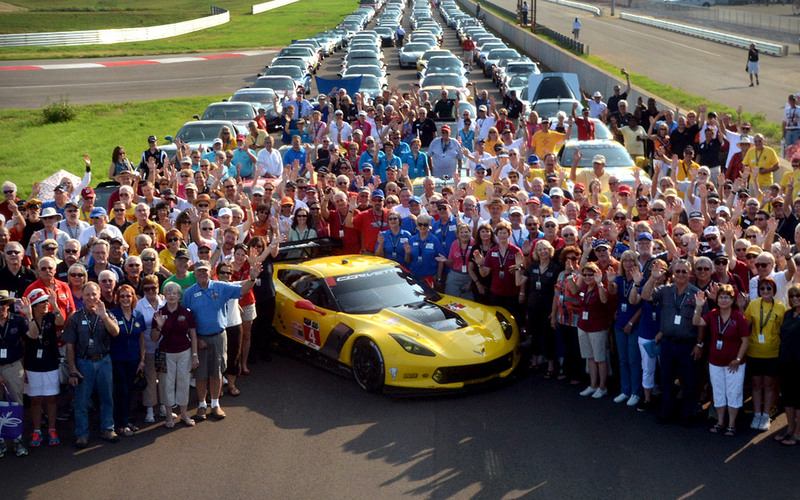 Pollack, a multi-decade automotive industry professional, expanded awareness for Parkinson’s Disease within the car community after her own mother passed away from the disease’s challenges in 2006. 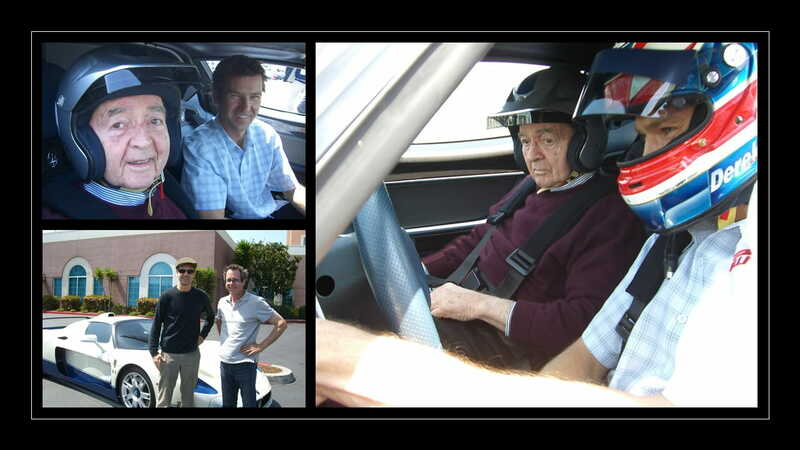 While working with Maserati North America in 2008, Pollack created an opportunity for America’s First Formula One World Champion, Phil Hill – also challenged by Parkinson’s and a dear friend of the marque – to celebrate his 80th birthday among automotive media in what unfortunately was to be his last on-track experience. With his son Derek at the wheel of a Maserati MC12, Hill’s last drive later became an inspiration for Pollack to take on the cause at a higher level. Recalling the emotional experience at Laguna Seca Raceway, Pollack noted that following Hill’s passing later that year, she returned with Derek, the MC12, and Maserati to sell passenger hot laps to raise funds in Phil’s name and provide a significant donation to the Parkinson’s Institute in Sunnyvale, Calif., where Phil had been treated. This was the beginning of a near decade of Pollack’s involvement bringing car enthusiasts and Parkinson’s together, and furthering her personal desire to start her own non-profit. The racetrack tie-in is a meaningful one to Pollack and the ability to team with NCM opens similar channels for those that enjoy their cars to also contribute to Parkinson’s. 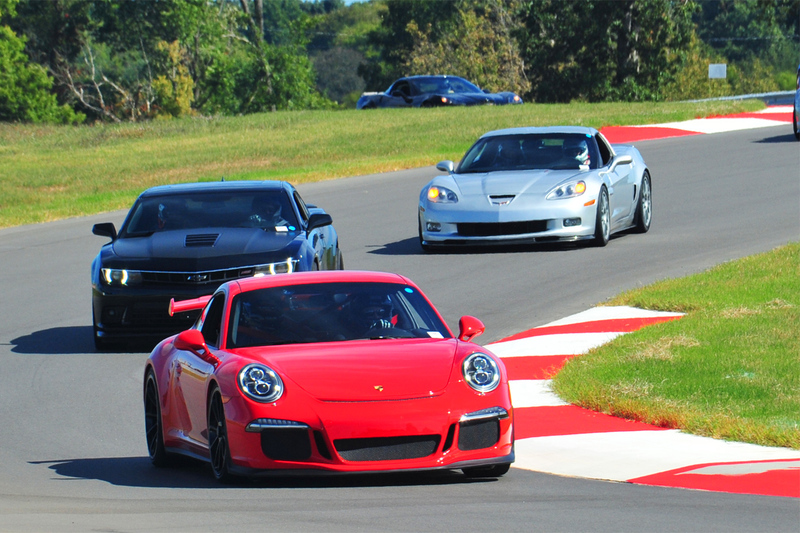 Reservations for NCM Motorsport Park’s “Drive Toward a Cure Day” are highly recommended, though there will be limited walk-in space available. The cost for the day is $125 per entry, and a $50 tax-deductible* portion of every entry will go to supporting Parkinson’s Disease research and patient care. Additionally, all registrants will be entered in a draw for a pair of Piloti “Corvette® C7” driving shoes. 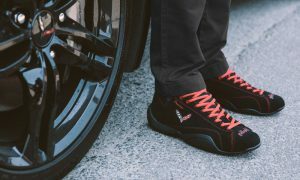 Inspired by the Corvette C7, Piloti’s specialized co-branded “Corvette C7” driving shoe provides a distinctive black and red color scheme, official C7 crossed flags badging and race-inspired stitching. 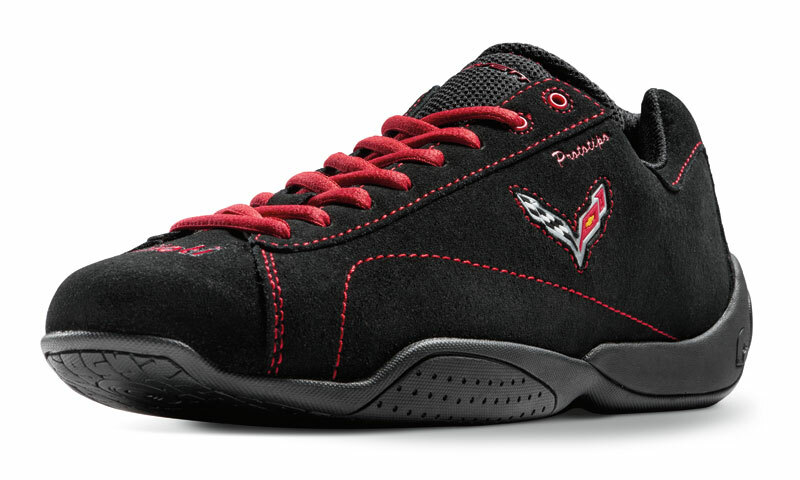 The C7 shoes have a retail value of $145 and are provided by Drive Toward a Cure sponsor Piloti – to learn more visit www.piloti.com. As the month of April is Parkinson’s Awareness Month, Drive Toward a Cure is seeking friends nationwide to help spread awareness and raise additional funds. 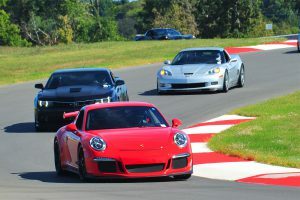 Several car clubs and organizations throughout the country, including regional chapters of the Porsche and Ferrari car clubs are already planning grassroots events, including local rallies, BBQ’s and other programs to support Drive Toward a Cure — for more info visit www.drivetowardacure.org/drive-toward-a-cure-days. For 2018, the California Adventure will once again include two simultaneous starting points – a Northern California group beginning in the Monterey area and including a private tour of Canepa Motorsports, and a Southern California start with an intimate tour of the expanded vault at the Petersen Museum, along with a viewing of a private Beverly Hills car collection. Both groups will meet in the Santa Barbara wine region at the famed Alisal Guest Ranch and Resort in Santa Ynez for two more nights and a continued series of drives and events. 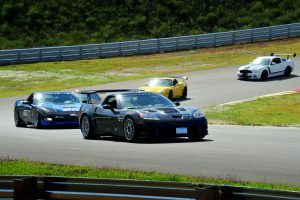 Limited registration is still open at www.drivetowardacure.org. Drivers wishing to participate but without shipping a car are able to make use of DriveShare by Hagerty — the nation’s premiere enthusiast car rental community. DriveShare has created an opportunity for registrants to experience coveted cars while partaking in the 600+ mile drive and will be providing 100 percent of the company’s service fees and profit from rentals engaged for the event directly to Drive Toward a Cure. 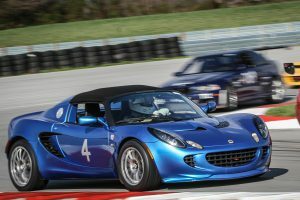 A curated selection for the program can be found at www.drivetowardacure.org/driveshare. 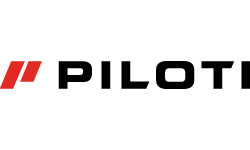 Additional sponsors, such as Shell and Piloti will be providing each registrant with opportunities to interact with their brands – from apparel to fuel. 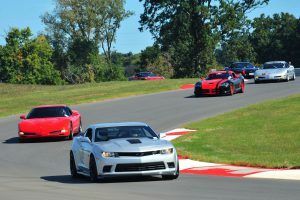 The Drive Toward a Cure program pursues an alternative to the numerous ‘for profit’ rally driving programs through the creation of events that team cars and camaraderie to raise funds in support of the challenges of Parkinson’s Disease, benefiting research and patient care. Drive Toward a Cure is a 501(c)(3) non-profit organization, with events that are carefully designed to provide a premium experience while raising much-needed funds to continue the search for a Parkinson’s cure, through beneficiaries The Michael J. Fox Foundation and The Parkinson’s Institute and Clinical Center. 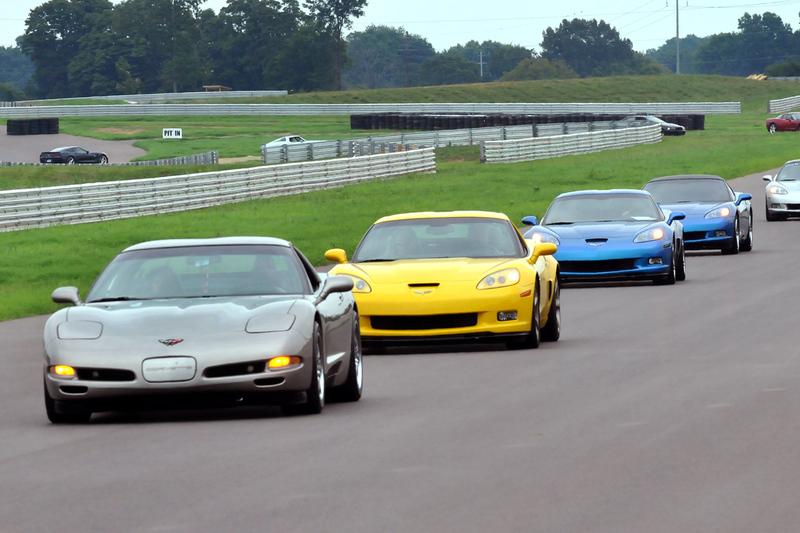 As the Drive Toward a Cure program grows within the automotive community, all levels of car devotees are encouraged to join through participation and/or donation. Those seeking more information can visit www.drivetowardacure.org. Parkinson’s Disease (PD) is a chronic and progressive movement disorder, meaning that physical symptoms continue and worsen over time. Nearly one million people in the US are living with Parkinson’s disease. The cause is unknown, and although there is presently no cure, there are treatment options such as medication and surgery to manage its symptoms. Learn more at www.drivetowardacure.org/about-parkinsons-disease.